There has been a growing movement throughout schools to turn their old-fashioned computer labs or seldom-used shop rooms into STEM labs. While the decision is an individual one from school-to-school, it is worth thinking about. STEM education focuses on promoting creativity and exploration in the learning process. These new learning environments, sometimes a transformed library space or computer room, can be redesigned to include new levels of learning such as the STEM and STEAM programs. These new spaces go by many names — Innovation Labs, IDEA Labs, MakerSpace, FabLabs, weCreate Centers, Learning Commons, etc. 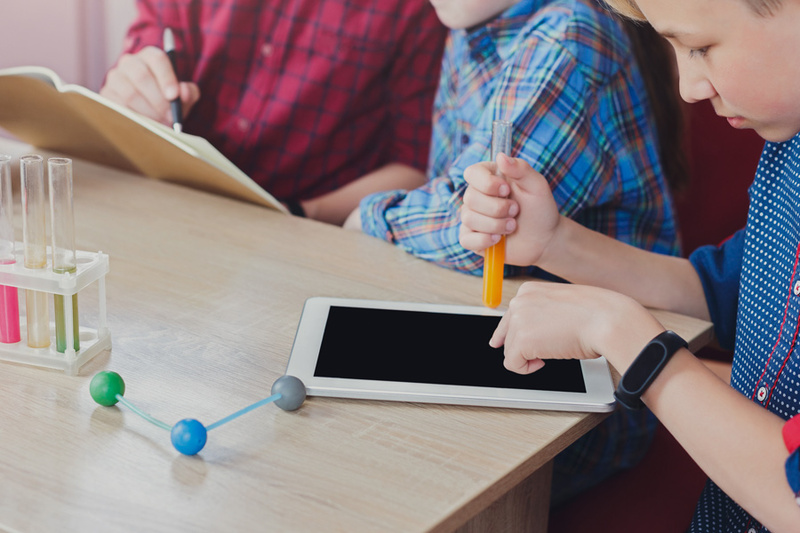 The names may differ, but they all serve the same purpose — to revolutionize the teaching of subject areas such as mathematics and science by incorporating technology and engineering into a regular curriculum. 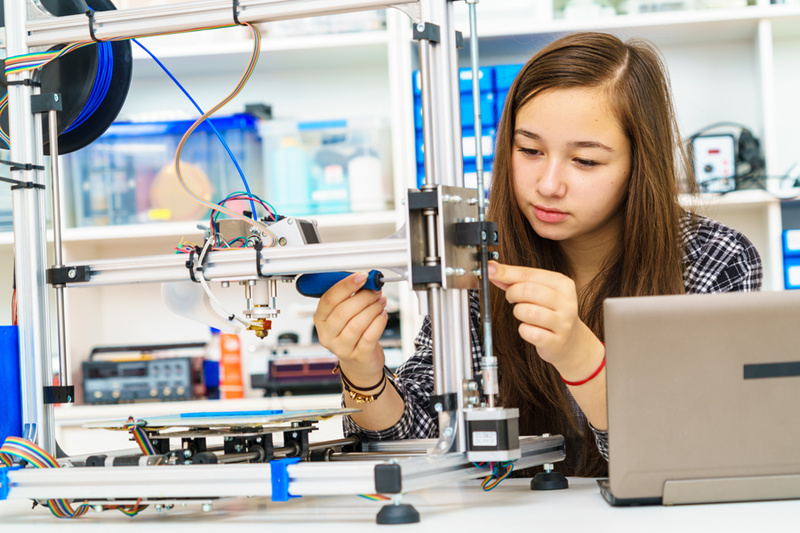 The mere thought of turning a beloved computer lab or art room into a modern-day STEM lab could be overwhelming. But it doesn’t have to be. These days computer labs are being combined with other creative sciences to make one complete STEM classroom. STEM labs are not for only one subject: They combine the world of computers with the worlds of discovery and experiment in Science, Math, Technology and Engineering. They provide hands-on discovery experiences the regular classroom cannot. Labs often are held during open study periods or before or after school, allowing the seating section to be used for other educational needs. How do you start a STEM lab? You need to get together with other teachers, board members, and parents to get input on how to not only introduce STEM to the classroom, but how to expand the concepts of STEM and STEAM into your daily routine. Search online for starting and implementing a STEM program. Some educational outlets have ideas, plans, publications, and leads on what it takes to start a STEM curriculum. You can incorporate the computer lab into your STEM lab as well. No need to totally disregard what the room is designed for — you can always split the room’s usage or incorporate them into your own classes. There are a number of articles reflecting the how-to-start basics of STEM classes. Stem Education in the Elementary Classroom and Starting Our STEM Lab are cases of teachers integrating STEM into their classrooms. Once you get your rooms converted, Nasco has a great selection of STEM kits that support your curriculum. We also carry kits and products that support all subjects, including Science, Art, and Math. Previous Post Don’t Let Math Be Confusing!